Stock up on clothes for back to school with Schoola! Get $30 off a purchase of $60 or more with coupon code BTS30. 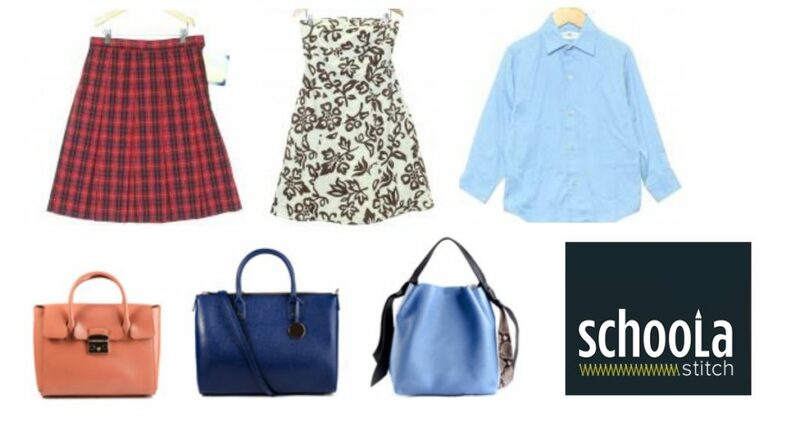 If you’re not familiar with Schoola, they offer gently used clothing, shoes and accessories for affordable prices so this is a nice savings. Choose from several popular brands for a fraction of full price. Offer valid through 7/16. Limit one code per order.